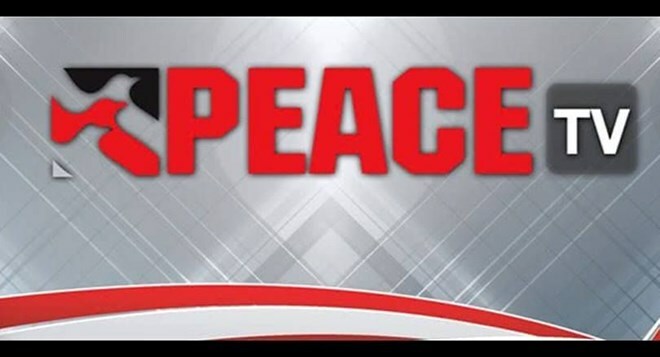 Bangkok (VNA) – Thailand has suspended the broadcast license of the satellite-based Peace TV led by red-shirt leaders for 30 days because two recent programmes aired by the station were deemed detrimental to national security. The National Broadcasting and Telecommunications Commission (NBTC) secretary-general Takorn Tantasith said the commission has ordered the suspension of the Peace TV’s broadcast license as it broke conditions earlier agreed with the NBTC. In April 2015, the NBTC revoked the TV’s license but the court later allowed it to continue broadcasting. Thai Prime Minister Prayut Chan-o-cha said on August 10 that the suspension has nothing to do with the Government’s attempt to block supporters of former PM Yingluck Shinawatra from coming to her final judgment later this month.